The guitar is an instrument that provides a wide range of possibilities. 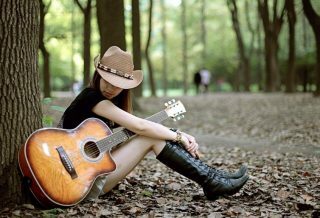 If you have the urge to learn how to play it, first of all you need to know which type fits best in your musical style. In this way, one of the first questions to be clarified involves sonority. After all, is it more appropriate an electric guitar or a semi-acoustic guitar? What’s the difference between them? 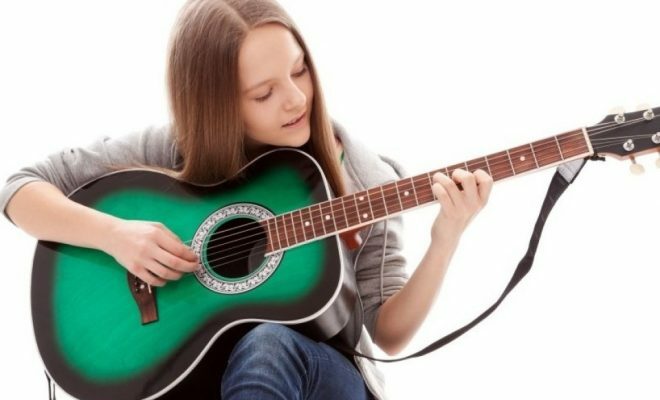 Undoubtedly, the electric guitar figures as the most popular among beginner musicians. Widely used in rock and pop bands, she is constantly present in churches and live shows. This instrument is characterized by relying on a sound amplifier to be properly played, which in other words means that the electric guitar does not have a speaker, like the guitar. 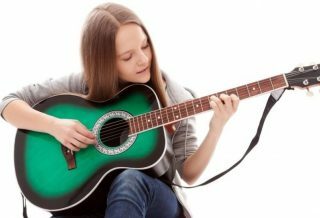 Therefore, a beginner who wishes to devote himself to the study of this instrument needs to be aware that the expenses in it must also involve equipment such as speakers, cables and plugs. An advantage of electric guitar is that it offers a huge diversity of sonorities due to pedals and effect pedals. In this way, the musician can reproduce sounds in echo, delay and also gain in power, treble and depth. And precisely because of this versatility it is used in the most varied musical genres. 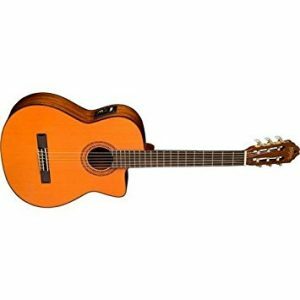 On the other hand, the semi-acoustic guitar is the intermediate between electric and conventional guitar (also known as acoustic guitar). Visually speaking, it is usually larger in size, featuring both a speaker and an input for pickup. So it can be played with or without speakers. 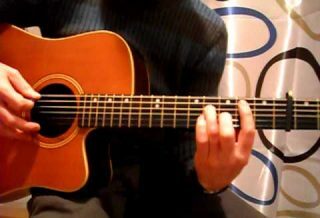 However, the semi-acoustic guitar has a more specific sonority, being mainly used by musicians of jazz, blues and bossa nova. It is much used in concerts and smaller audiences and provides a more intense and natural timbre. 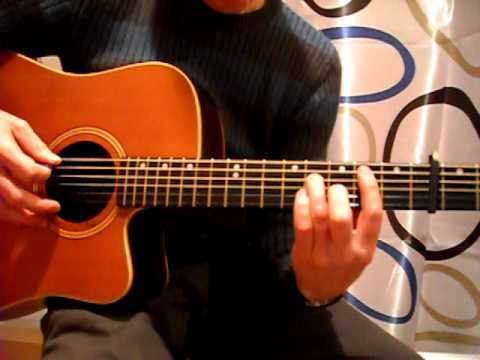 However, it is worth noting that it is not because of this that semi-acoustic guitar can not be used in rock and pop. She can and even there are musicians of that style who love to use it! 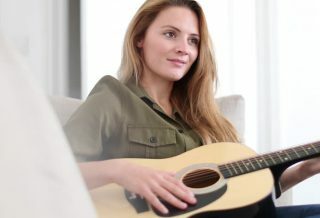 As for the values, there are musicians who argue that, generally, the semi-acoustic guitar maintenance is more expensive than the electric guitar. 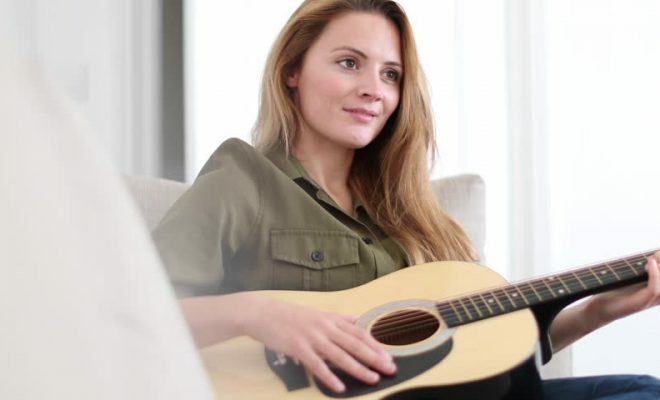 They also believe that – taking into account the cost X benefit – it is easier to find an electric lower priced than a semi-acoustic. So if you are deciding which of these two instruments to invest first, take all that information into account. 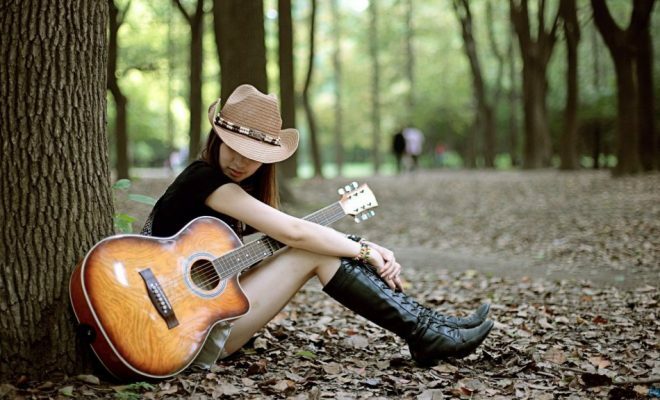 Think well about your musical genre, where you want to play, and especially which sounds more beautiful to your ears. Putting together a good choice for good learning, you will already be on a successful path! And be sure of one thing: here in the Hall of Musicians we have supertalented masters who will teach you the best guitar techniques, be it electric, acoustic, or semi-acoustic.